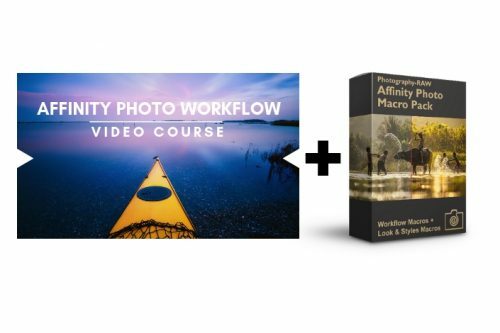 Not only do these Lightroom presets save you loads of processing time. Just like the pro photographers, you will be able to produce amazing, polished images and which gives your photos that “wow” factor. It is easy. All you need to do is apply the effect, and adjust the settings to fit your particular style – and your image is ready for publishing or print! What would normally take hours of fiddling back and forth to try to find that particular look can be achieved in a matter of minutes…. even seconds. Other preset bundles can set you back over $100 dollars. These professional Lightroom presets can be yours for less than just $30. Save time using these presets. What is your hourly rate for photography work? What if you could save hours of post-processing time from each photo shoot by using presets? 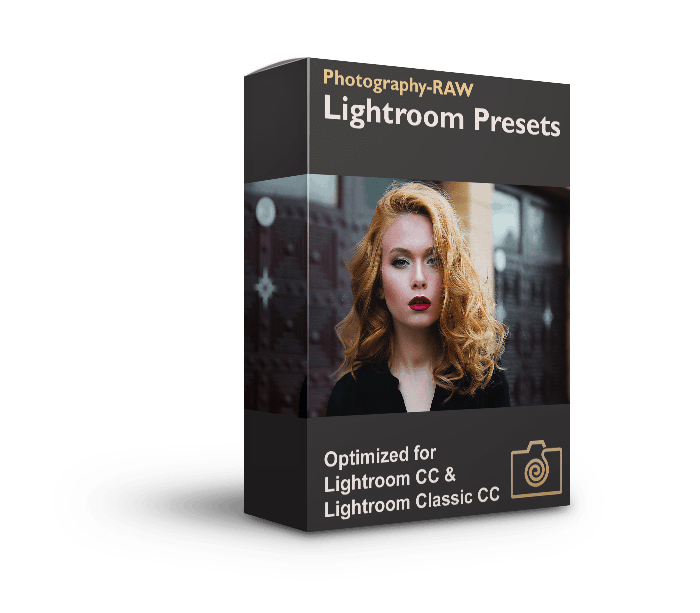 The Photography-RAW Lightroom presets earn their cost back in no time. The presets don’t push your images too far. 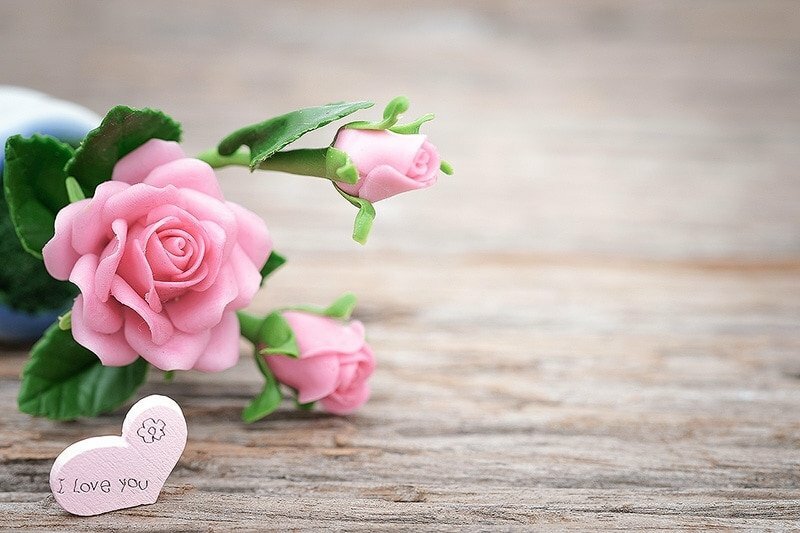 Instead, they provide you with a beautiful and polished starting point from which you can adjust to get your individualized look. All the presets in this pack work flawlessly with Lightroom Classic CC and Lightroom CC. Do I have to use RAW-files or will the presets work on JPEG files, too? Yes! These Lightroom presets work amazingly well on both JPEG and RAW images. 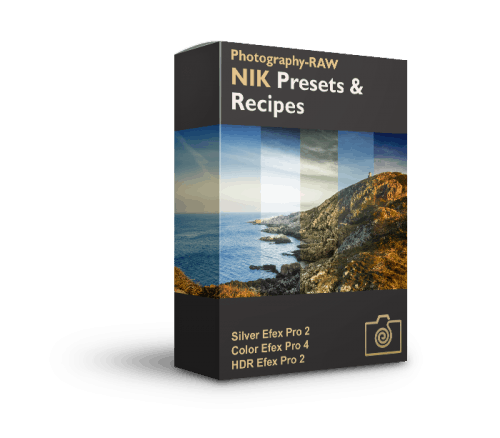 The presets in this package can be imported directly into Adobe Lightroom. You can buy Lightroom as part of Adobe’s Creative Cloud Photography Package (along with Photoshop). 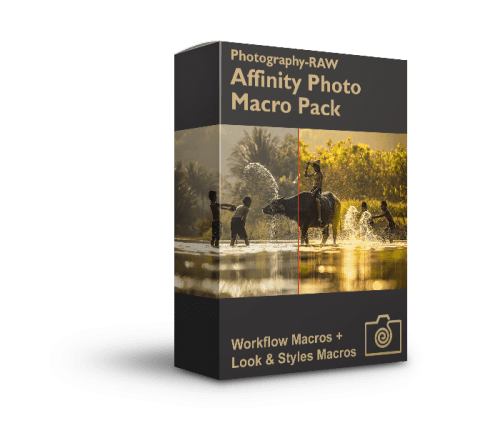 It’s the preferred photo-editing tool for both professional and enthusiast photographers. 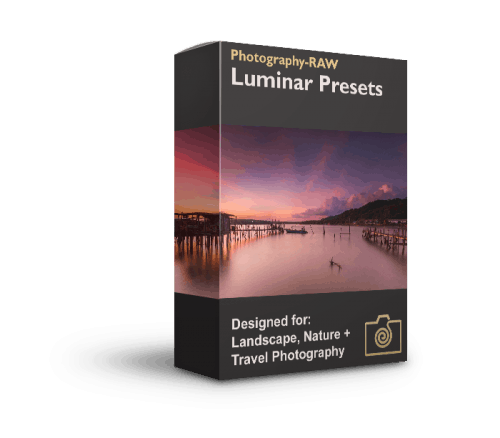 Lightroom is required to use these presets. Can the presets work in Photoshop? No, Photoshop cannot use Lightroom presets, so these presets are only for Lightroom. How do I import the presets? It’s simple. 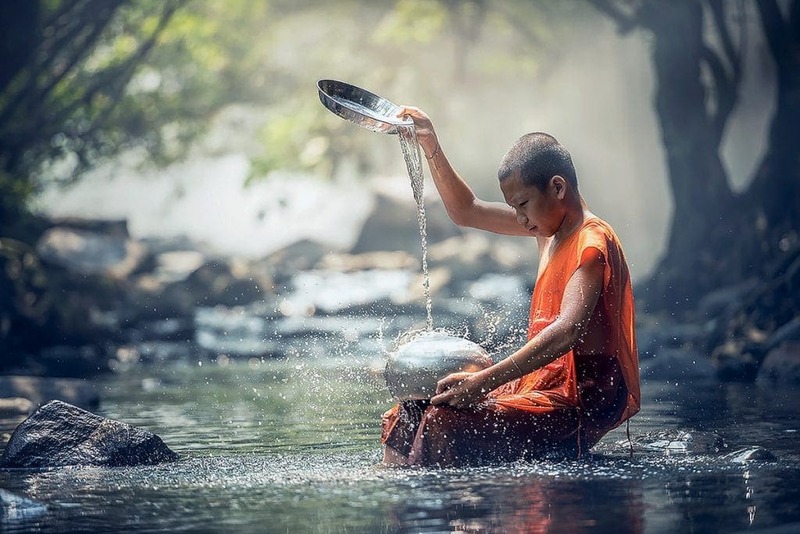 Just follow the steps on how to install Lightroom presets. If you get stuck or need help, feel free to contact us. Please, include the name of the product you’re inquiring about and your order number if you’ve made a purchase.